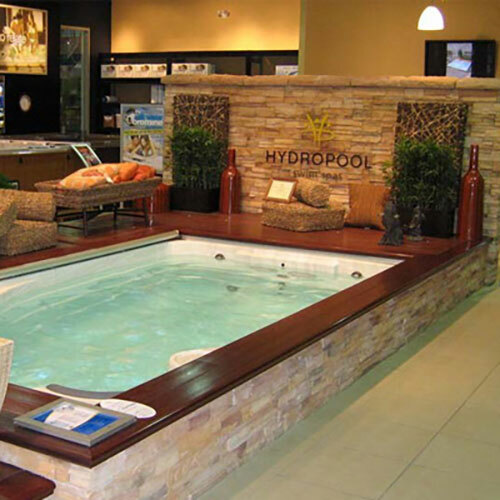 At San Diego Hot Spring Spas we proudly sell Hydropool Hot Tubs swim spas, one of the largest hot tub manufacturers in the world. They are committed to building superior hot tubs utilizing the latest technologies, with the latest environmental practices. Our research and development team is always striving to be at the leading edge of innovation and design. The perfect pool. The perfect swim. Enjoy the splash.